The Artists of Pigment International will be showing their work at the Frame Shop, 3520 S. Morgan (@ 35th Street), as part of Third Friday at the Bridgeport Art Center and Zhou Brothers on April 19. Join us for art, food and festivities. The exhibit will be on display through Saturday, April 20. Come out and purchase works by Paul Branton, Jason E Jones, Edo, BLen, Dana Todd Pope and Minnie Watkins. 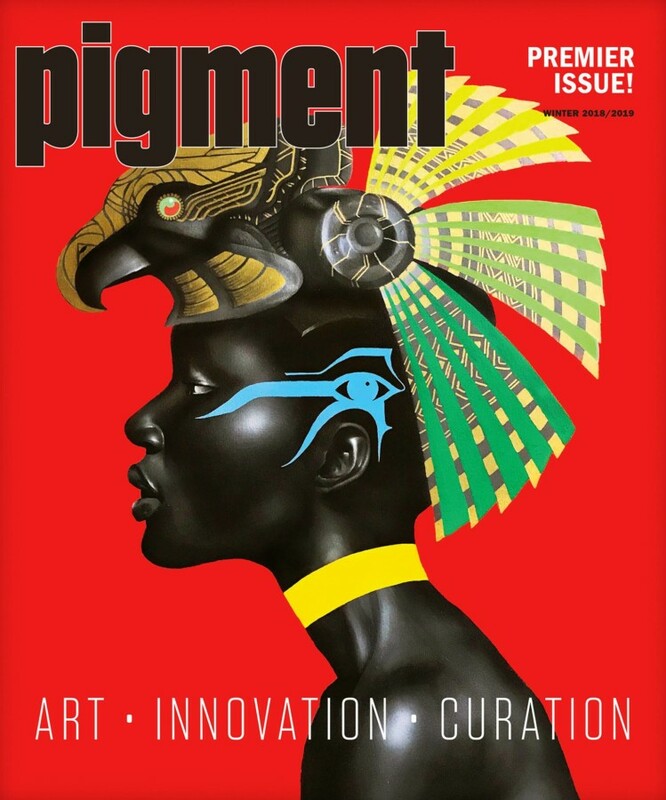 Pick up your copy of Pigment Magazine and learn more about our upcoming events.